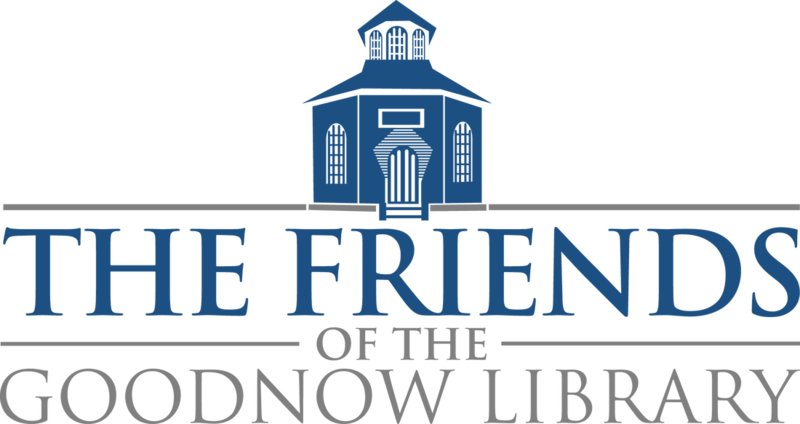 THE FRIENDS OF THE GOODNOW LIBRARY is a 501(c)(3) nonprofit organization dedicated to supplementing and enhancing library programs and promoting public support for the Goodnow Library in Sudbury, MA. Volunteers help with programs for adults, teens, and children, as well as with fundraising, publicity, and other activities. They also keep the library garden in bloom. The Friends offer community events such as cultural and music programs, author talks, cooking programs, book sales, and more. 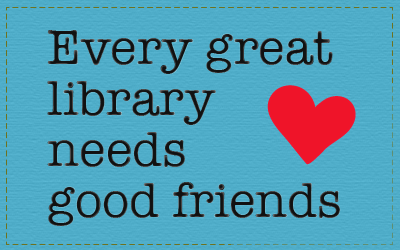 We also sponsor events run by library staff. ​Thank you to our members and the Sudbury community for their support of our Annual Book and Bake Sale. We appreciate all the donations of gently used books, DVD’s, CD’s, and Audio Books as well as the donations of delicious baked goods. ​ Learn more. Warm weather is coming. Help the Friends maintain the library entry gardens. Only one week of your time is needed to deadhead and weed the flower beds during the summer months. Put your gardening enthusiasm and talents to good use and help us create a welcoming entry to the library. During the sometimes dreary months of February and March, the Friends offered 3 programs to brighten our winter. Deborah Norkin, Food Writing Editor for Pangyrus Literary Magazine, hosted a lively discussion with authors Susan Bernhard (The Winter Loon), Katrin Schumann (The Forgotten Hours), and James Charlesworth (The Patricide of George Benjamin Hill). Paul Clerici shared enlightening and humorous stories from his book, Boston Marathon: History by the Mile. Kim Larkin, a professional chocolatier, discussed the history and health benefits of chocolate and coffee. Check out our current newsletter with the latest information about our programs, events, and more.